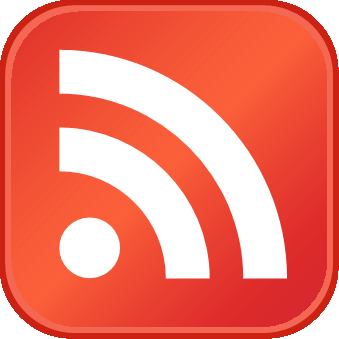 Home > iMFdirect > China and Africa: Will the Honeymoon Continue? China’s President Xi Jinping’s recent pledge of US$60 billion in financial support over the next three years illustrates the depth of the partnership between China and Africa. 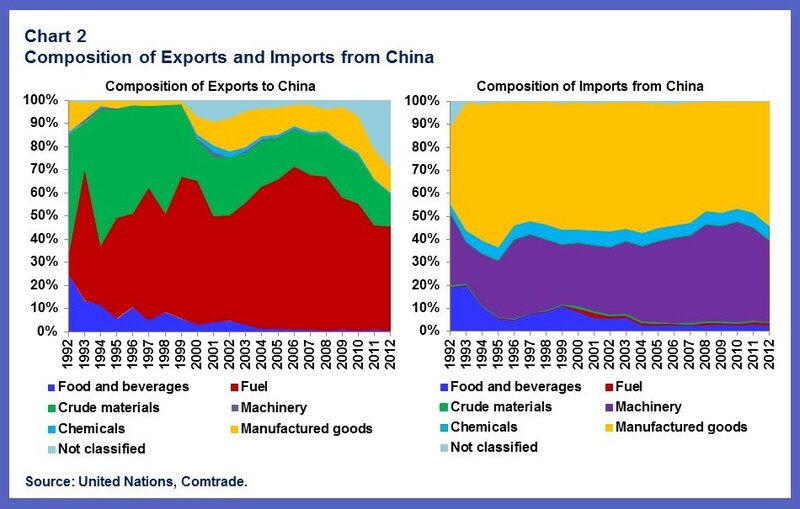 However, China’s shift from an investment-heavy, export led growth strategy to an economic model that relies more on domestic consumption has led to a dramatic decline in commodity prices. 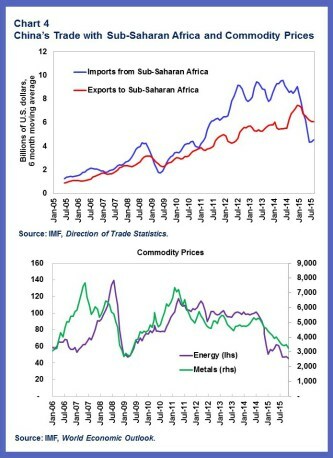 Lower commodity prices and lower volumes of trade have hit sub-Saharan Africa’s commodity exporters hard. But over the medium term, this shift may offer sub-Saharan African countries the opportunity to diversify their economies away from natural resources, and create jobs for their young populations, provided they pursue the right policies to foster competitiveness and integrate into global value chains. A remarkable shift in trading partners has taken place in the past twenty years, especially in the past decade. The move away from advanced economies, which represented close to 90 percent of exports in 1995, toward new partners took place relatively fast. In 2014, export destinations such as Brazil, China, and India, accounted for over 50 percent of sub-Saharan African exports, with China accounting for about half of that (Chart 1). Fuel, metal and mineral products represent 70 percent of sub-Saharan African exports to China. On the other hand, the majority of sub-Saharan Africa’s imports from China is made of manufactured goods, followed by machinery (Chart 2). What has been the economic impact of sub-Saharan Africa’s growing engagement with China? Access to new markets for its raw materials has spurred Africa’s exports, which quintupled in real value over the past twenty years. But maybe even more importantly, sub-Saharan Africa’s trade engagement with China and other new trading partners has reduced the volatility in its exports. 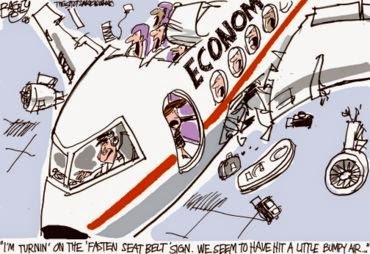 This helped cushion the impact of the global economic crisis in 2008 and 2009, when advanced economies experienced a deep economic deceleration, and thus curbed their demand for imports. At the same time, China actually increased its contribution to the growth of sub-Saharan African exports, which helped cushion the impact on sub-Saharan Africa growth during the Great Recession. On the import side, access to cheap Chinese consumer goods, from clothing to mopeds, has boosted African living standards and contributed to low and stable inflation. A similar reorientation is occurring in sub-Saharan Africa’s sources of capital, albeit to a significantly smaller degree. 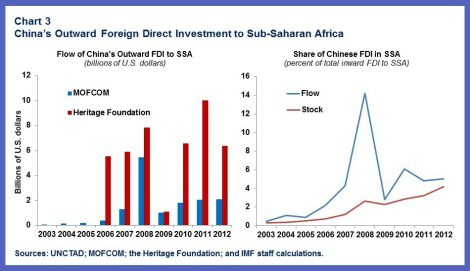 China’s outward Foreign Direct Investment (FDI) to sub-Saharan Africa has increased significantly since 2006, however, it remains small in terms of its share of total FDI to sub-Saharan Africa—less than 5 percent in 2012 (Chart 3). Nevertheless, China’s role as a source of funding for project loans in infrastructure has become more important for sub-Saharan Africa in the past decade. Chinese loans to sub-Saharan Africa as a share of total debt have risen substantially, from less than 2 percent prior to 2005 to about 15 percent in 2012. Moreover, according to the Heritage Foundation, sub-Saharan Africa accounted for about a quarter of all Chinese engineering contracts worldwide by 2013 on a stock basis. Most of these contracts were awarded in energy (hydropower) and transport (roads, autos, ports, aviation). Coinciding with the achievement of significant debt relief, sub-Saharan Africa has been increasingly able to take advantage of these new sources of financing. In particular, the financing of infrastructure projects, for which little concessional financing is available, has helped African countries expand industrial development and transform the structure of their economies. Moreover, private Chinese entrepreneurs are increasingly investing in services and manufacturing in sub-Saharan Africa providing potential new sources of opportunities for the continent. China’s investment-heavy, export-oriented growth model has benefited Africa and created a basis for further development. In 2010, it accounted for about 20 percent of world consumption of nonrenewable energy resources (oil, gas, coal), 23 percent of major agricultural crops (corn, cotton, rice, soybeans, wheat), and 40 percent of base metals (copper, aluminum). As China rebalances its growth model and relies increasingly on domestic consumption, the short-term impact on Africa’s commodity exporters has been severe. 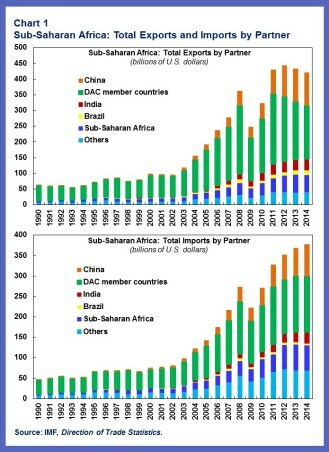 The recent precipitous decline in China’s imports is particularly worrisome for sub-Saharan Africa since it has led to declines in both the volume and the prices of its exports (Chart 4). Consequently, growth in sub-Saharan Africa for 2015 has weakened markedly compared to previous years, although there are large differences among countries. 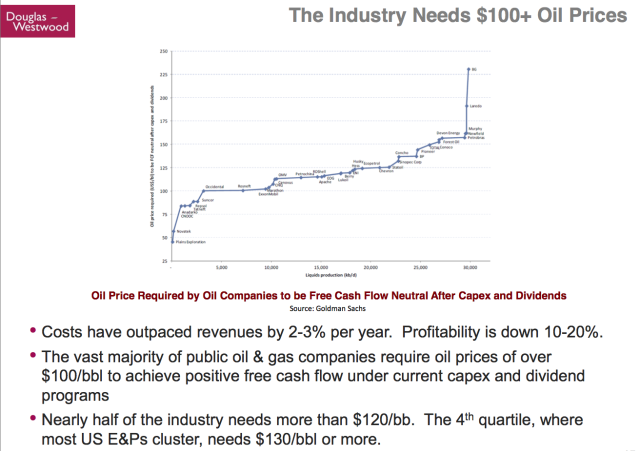 We also see a decline on the investment side. The number of FDI projects registered with China’s Ministry of Commerce has dropped from 311 in 2014 to 260 in 2015. In May 2015, the Ministry estimated a 45.9 percent drop in China’s FDI flows to Africa in the first quarter of 2015 compared to the same period last year. China’s pledge to provide a further $60 billion in financing for development in Africa over the coming three years is of course welcome. But it remains to be seen whether the commercial opportunities for such financing, notably in the natural resources sectors, will be forthcoming. Despite these short-term challenges, the medium-term opportunities for sub-Saharan Africa and its engagement with China remain strong. The change in China’s growth model opens up space, which creates opportunities for developing countries in Africa and elsewhere. Vietnam and Bangladesh have already stepped into the global garment and textile value chains, as China is moving up to other higher value added supply chains. 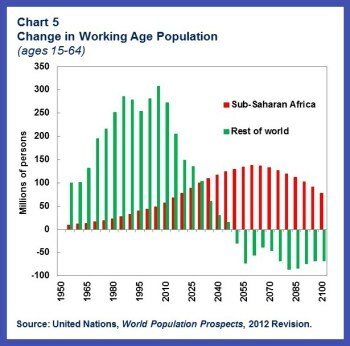 In particular, sub-Saharan Africa’s demographic transition will mean that by 2035 the number of sub-Saharan Africans reaching working age (15-64) will exceed that of the rest of the world combined (Chart 5), thus, providing a potential source of comparative advantage in abundant labor. If sub-Saharan Africa can foster structural transformation and increase its integration in global value chains over the coming decades, this represents a historical opportunity to boost growth and poverty reduction on the continent. It will be up to policymakers of the continent to seize, not squander, this opportunity.